Quite often, professional and DIY projects are straightforward provided the people in charge of the tasks know what they are doing. If they can handle the tools and materials well, the project comes out successful. By proper handling, it includes asking yourself such questions as how much weight can a 2x4 support if you are using such materials and getting the right load. As with the tools and materials, most are easy to use, but their complexity should not be underestimated. When talking of sophisticated as well as large-scale projects, the materials you use could make or fail your project. For instance, loading equipment or weights that exceed a 2x4 strength could bring everything on it down. With proper planning, however, it will only be a matter of time until you are done. However, if the 2x4s perform below your expectations because you missed a point or two, for instance in the loading and exceeded the 2x4 load capacity, the project may turn out an outright failure. If the task involves the use of 2x4s as the support frames, it is upon you to calculate the loading weight well. As for the question “how much weight can a 2x4 support?”, We have assembled this post to answer that. Read through for a clear understanding of the basics. How much weight can a 2x4 hold or support horizontally? So, how much weight does a 2x4 hold exactly? 2x4s come in two versions, that is hardwood and softwood. The softwood lumber is the most common and is relatively cheap as it grows faster compared to its peer, the hardwood. It is mostly used for decorative items and furniture. The hardwood lumber comes from trees that take longer to mature. As a result, they are usually expensive. Such lumber is used for woodworking, cabinetry, flooring, and furniture. The first classification is the yard wood and has two categories. These are select and common yard lumber. The two are further categorized into two and three different grades respectively. 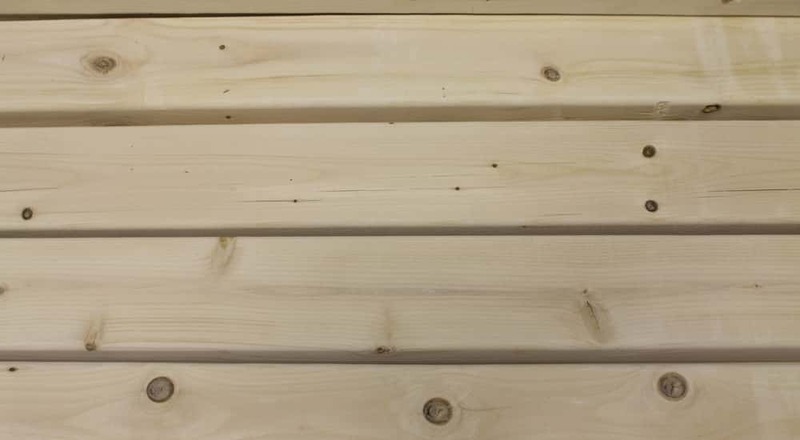 These lumber types are used mainly for non-structural and remanufacturing purposes. Usually, they are used for making pencils, doors, and boxes. FAS – First and Second. 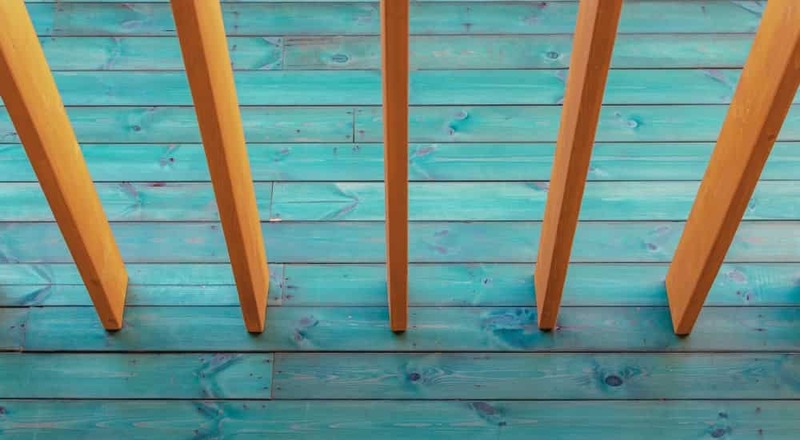 Before you settle on using any timber on a 2x4 span table, you should consider the different timber types there are. 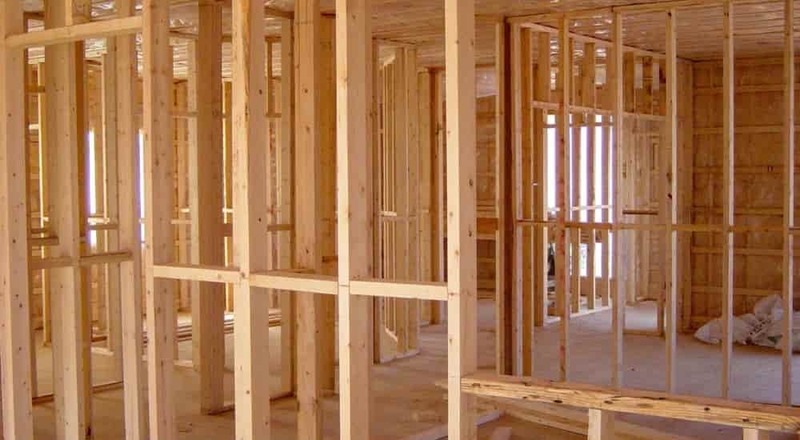 Usually, most construction limbers utilize pine wood due to its excellent hardness as well as compression strength. Regardless, it does not mean going for any pine wood you find in your woodland. Different pine species fall under different grades which means varied support and strength. Therefore, you should research enough on what wood will be best for your intended 2x4 weight capacity. The most common lumber species are the Southern pine, Eastern White pine, and the Slash pine. Of the three, the Eastern White pine is the weakest while the Slash pine is the strongest. Checking the lumber grade should give you an idea of everything you need to know about the material and its strength rating. Also, the lumber grade will tell you the material’s associated stiffness value. Since not all materials are equal, check thoroughly the lumber grade at hand before settling for one that will fit your task. Do you have the targeted load duration that you expect the 2x4 weight capacity to hold? How far can a 2x4 span on the material you are using? These questions should guide you on what to choose especially if the load duration is expected to be longer. Ideally, you should carefully consider your 2x4s if you have a full-time loading. While the stiffness value will be generally unaffected, the material strength rating should be your utmost concern. The rule of the thumb is to assemble the 2x4s in a way that will match the dimensions of the project. However, people tend to look for a simple but robust design whenever possible. 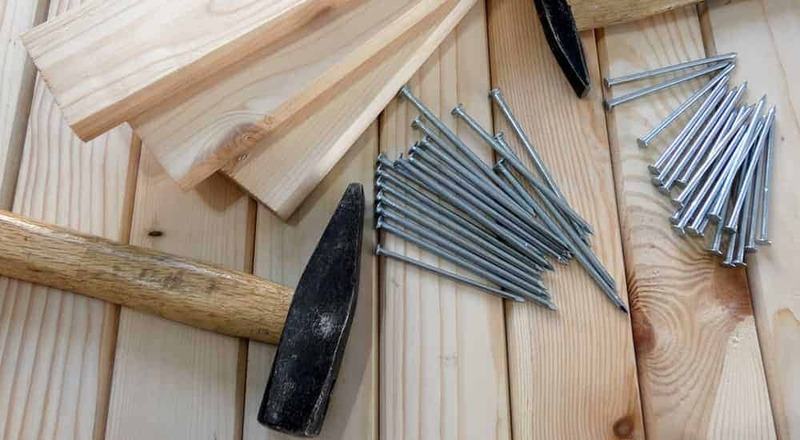 You should, therefore, understand that straightforward wooden structures will take less time to fabricate and would allow easy repairs if needed. While identifying the right or perfect lumber for your needs, you should consider checking the stamping on it. The stamping indicates most of the lumber characteristics and will be your ultimate guide. An example to note is, if the lumber has a BTR and Stand stamping, that means the lumber has a standard as well as better light framing. If the stamping is an “S-dry”, that means the lumber has been surface dried. Everything else regarding the grading of the lumber should be visible on the stamping. This should go a long way in guiding you on the right 2x4 that will fit your needs. Generally, 2x4s can extend for up to 20 feet, but a number of issues have to be considered. For instance, the 2x4 would not noticeably sag under its weight at 10 feet. Arguably, it will be unlikely for it to stay straight completely all the same. The truth is, a 2x4 may warp, bow, or even twist as it dries out. As such, you should expect certain levels of distortion and should then make adjustments to fit your project’s design. Here you can operate by assumptions that there is no wind or it is not as strong. If there is no strong wind, a 2x4 measuring at least 8 feet can support at least 1,000 pounds vertically. Such calculations would hold if, for instance, the load is square. However, it is highly advisable not to push the 2x4 material up to its limit. It is also important that you use braces or such support items for securing the 2x4s whenever necessary. For this question, you must consider the load position. Is the load uniform or only a point load? If the load is a 40 pounds one, for example, a 2x4 measuring 10 feet would have a pending of 1,000 feet pound to the maximum. On the other hand, if the same 10 feet long 2x4 holds a 400 pounds point load, it should have a bending moment that does not exceed a limit 500 feet pound. As indicated in this post, the answer to this question is dependent on different factors. Generally, the main factors are the grade and type of wood, the project's design, load duration, as well as the actual weight to be placed on the 2x4. Also, it might be dependent on the kind of load. This means the load can be just a point load or a uniform one and this would affect the 2x4 strength. This should not freak you out as you can do the calculations yourself with the help of, for example, a wood column capacity calculator from Cornell University. Generally, it would be hard to give an exact figure of how strong a 2x4 is. However, you can do the calculations by yourself by considering all the factors explained herein. You can also consult a professional to help you. How much weight can a 2x4 support might be a difficult question to address whether you are a professional or a DIYer. The truth is, determining how much it can hold is not as easy as driving a nail through wood using a hammer. However, in as much as it sounds too much for you, it is not too hard to take in. If you are not an expert, getting the right 2x4 load capacity can be challenging. However, utilizing the points expounded above could come in and save you the resources you would have spent hiring a professional. However, it wouldn’t hurt much to look for a professional to help you. With the help of this article too, it should be easy to get the right lumber as well as one that fits your load capacity. Take the factors listed above into considerations too, and you will be surprised at how easy the process can be. Not to forget, you can use a wood column capacity calculator which is designed to help you select the wood species and grades that will match your load. Capacity of wood column calculator – Cornell University. American Softwood Lumber Standard PS 20 – American Lumber Standard Committee, Incorporated. Partnerships that Matter: American Hardwood Export Council – National Hardwood Lumber Association. Illustrated Grading Guide – SUNY College of Environmental Science and Forestry.